All of us at FMC were saddened to hear of the passing of Adam “MCA” Yauch of the Beastie Boys. 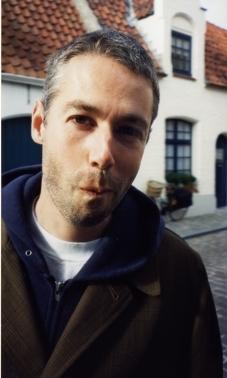 A pioneering musician, rapper, filmmaker, and activist, Yauch was hugely influential in connecting music and social change. The National Conference for Media Reform is one of the biggest events in the movement to create a more democratic, participatory media environment.